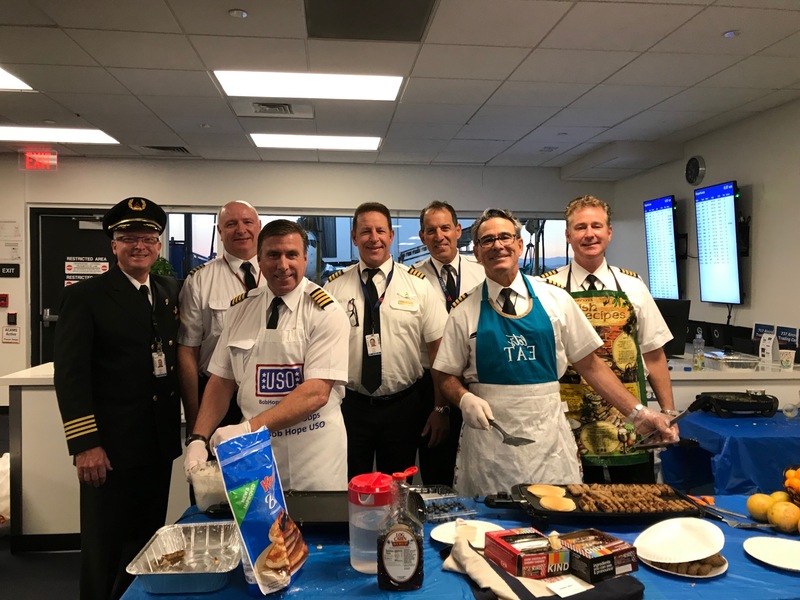 Stories of Delta employees providing food, drinks and other “thank you’s” to TSA and FAA employees have been shared via social media. 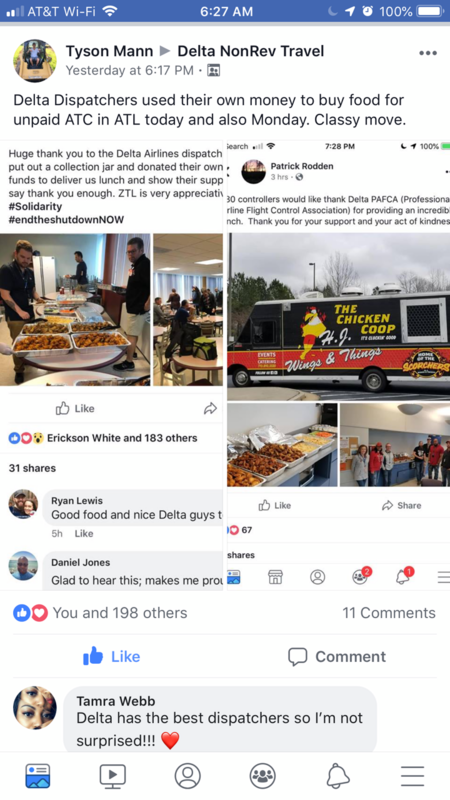 ​Delta dispatchers in Atlanta took collections in a jar, donating their own money to deliver lunch and show their support for unpaid ATC workers. 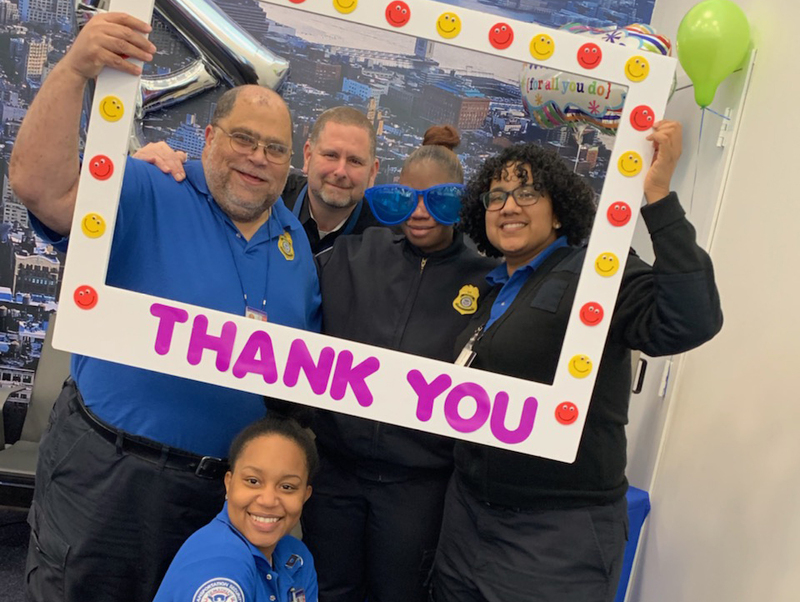 Delta people at New York’s LaGuardia airport hosted a pot luck for a large group of TSA officers and collected donations.